The scatter went beautifully and as always, was accompanied with great pain. 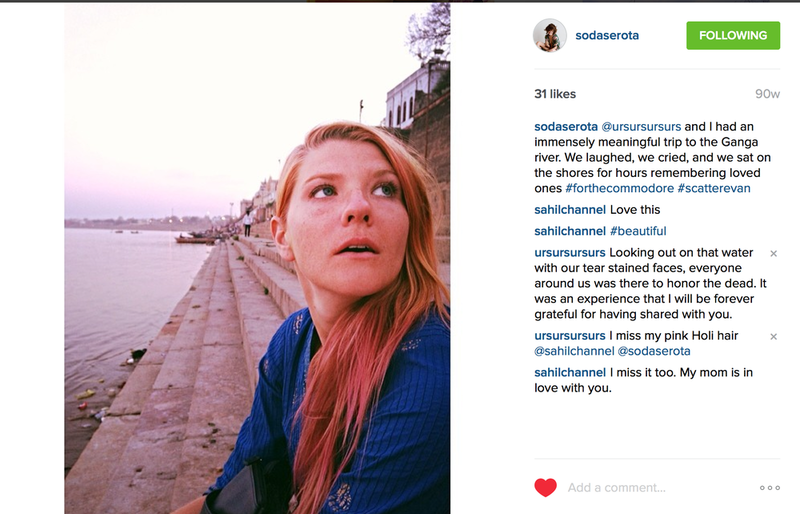 Anna and I got ourselves to the Ganga river in Banaras and walked through each ghat (staircase leading into the water). It reminded me of Paris and the times Evan and I spent strolling along the Seine. 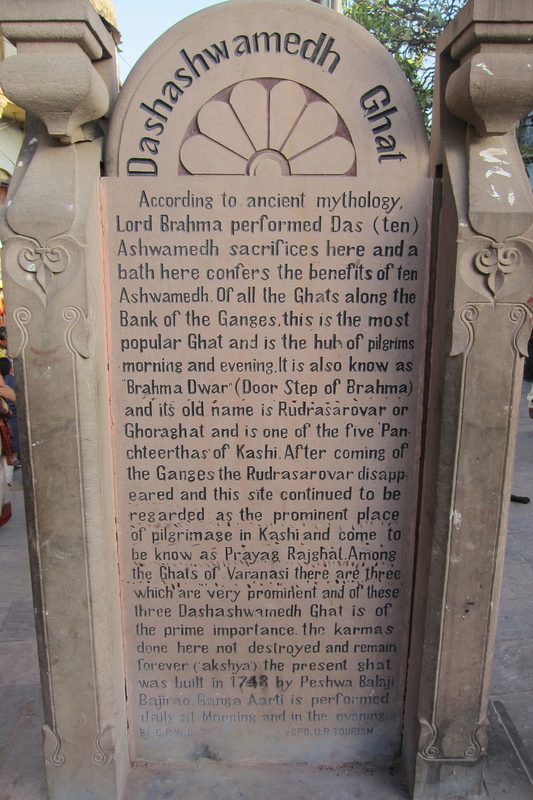 The city of Banaras, outside the ghats is totally insane but once you reach the river everything is quiet (very very rare here in India), people became serious and the holiness of the river was blatant. 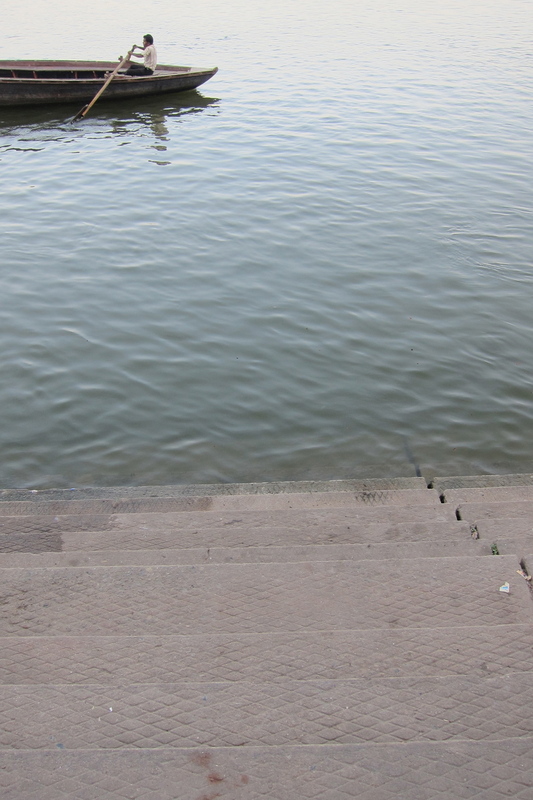 After passing through each ghat, I returned to the slice of stairs that felt right, the sun was beginning to set as I released Evan's ashes into the water. I thought about how ancient the place was and how ancient Evan always seemed to me, I thought about one day, if next lives exist, meeting him again. Anna and I lit candles and sent them floating down the river along with handfuls of freshly cut neon orange marigolds. We sat on the stairs for a while, tears rolling down our cheeks as we watched the water from the river, that carried Evan’s ashes, move past us so quickly. I will remember every second of my time with Evan, all the beautiful ones and even all the heavy ones...I want to remember him in every phase of love and life and even in death. But these days I try to focus on those memories of Evan leaping over boulders, marching through the snow, waking up in the morning, getting home from work, being so giddy when a cheeseburger or plate of sushi arrived at his table...these memories wash over me like the water from the Ganga, purifying my mind, setting things right, jump starting the day.